This innovative four bedroom home enjoys a master bedroom suite on its own private level. Large great room with studio ceiling, separate dining room and library, as well as loft space on the second floor. 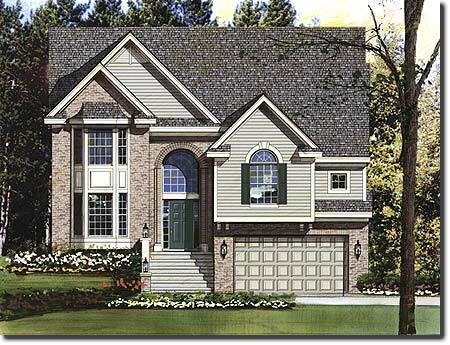 This home is comes standard with a daylight basement and is available as walk-out on numerous homesites. A three car garage is standard.